We are a family run business with years of experience installing Resin Bound Surfacing, Fencing, Artificial Grass, Patios, Block Paving and more. 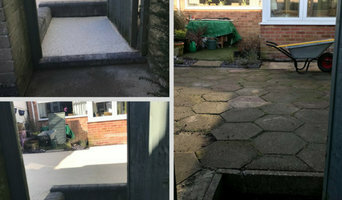 Our objective is to make your driveway, garden, patio or terrace the best it can be. 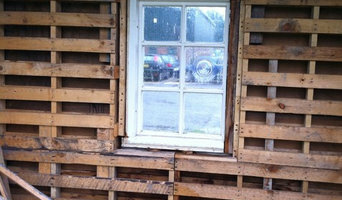 Using the best products installed to a high standard that will not only add kerb appeal but add quality to your home. M A Holland Building & Landscaping have been a thriving company for over 20 years in which time we have established ourselves as a reliable local company providing unrivalled service and quality workmanship to our local clients. We design and install quality Block paving and Tarmac driveways along with: * Patios * Fencing * Garden Walls * Turfing * Concrete and Shingle Work We are a small family run business working within the Bournemouth and surrounding areas. 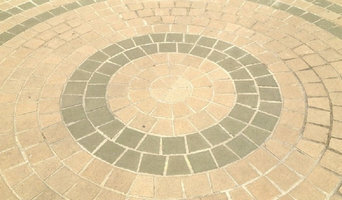 If you need a company that specialises in paving patios and driveways in Salisbury, then make sure that you get in touch with R Ball and Son Ltd. We provide a wide range of services to suit all of your domestic and commercial surfacing needs. Based in Salisbury, we are willing to travel anywhere within an hour's travel, including Southampton, Winchester and Bournemouth. Hayes Landscapes are a professional, friendly and highly reliable team of skilled landscapers, block paving and driveway experts. Through hard work and a commitment to excellence we have forged a formidable reputation throughout our 40 years in the industry, and we are excited to help you create the outdoor area of your dreams. Whatever you have in mind, we will consistently work to extremely high standards; taking pride in our efforts which have helped to establish us as a highly respected contractor for landscaping in Bournemouth and surrounding areas. At Hayes Landscaping, our extensive experience and subsequent versatility means we’re able to provide a wide range of landscaping services for our clients in Bournemouth and throughout the surrounding areas. 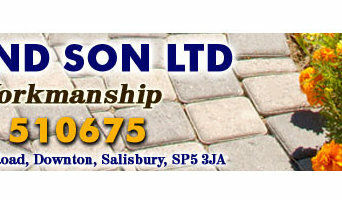 Why should I hire Southampton, Hampshire driveway pavers? For those building a new home from scratch or completely renovating a house, sorting out the driveway and paving around the exterior of the house is usually something that comes as an afterthought, or at least left until the main living areas areas of your home are sorted. However, it’s always a good idea to talk to professional Southampton, Hampshire driveway pavers at an earlier stage because they can work in tandem with any other exterior contractors working on the job to create driveway solutions that work with the rest of your house. The driveway construction may not be able to happen until after other contractors have finished, but the space will be ready for the paving or laying of the driveway. Here are some related professionals and vendors to complement the work of driveways: Stone, Paving & Concrete, Main Contractors, Landscape Contractors, Cladding & Exterior Contractors. Find a driveway pavers on Houzz. 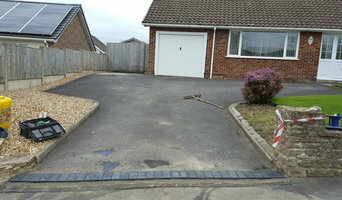 Narrow your search in the Professionals section of the website to Southampton, Hampshire driveways and paving. You may also look through Southampton, Hampshire photos to find examples of driveway solutions and paving that you like, then contact the driveway pavers or contractors who worked on them.